Welcome to St. Paul Preschool! Thank you so much for taking a look at our school. 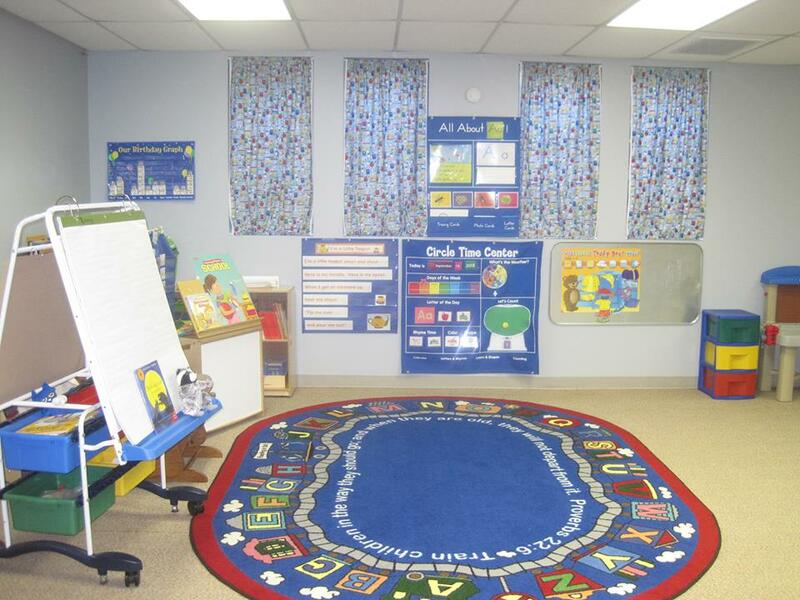 We are more than a place to learn~ we are a place to belong, with a caring, loving, and nurturing support system of teachers, staff, parents, and church members who join together in the educational, spiritual, and personal development of each and every child. We value and pray for each child and family. Even more importantly, we have a great God who knows our name, who loves us, and who cares for us. St. Paul Preschool C.A.R.E.S.! Our students are Christ-centered, Academic Achievers, and Responsible Citizens, with Exceptional Character and Servants' hearts. Our experienced, talented, and dedicated teachers lovingly work with your children to lay a strong foundation for future learning. We have a safe, caring, and peaceful school environment. We help our students develop strong Christian values to shape their characters to become productive citizens. It gives us great joy to personally know each of our families as we work in partnership with each other to give your child the very best education. We pray that you will join St. Paul Preschool family. We also have chapel service for our kiddos a couple times a month. Thank you to everyone who has donated items in the past. Much appreciated! On November 17, 2018 we raised over $4200 for our preschool! AWESOME! 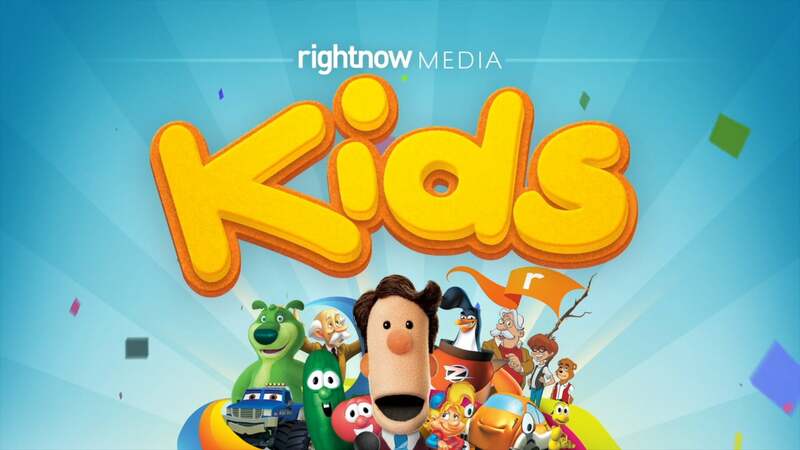 ​Our church has access to an extensive video library called RightNow Media! It’s like the “Netflix of Video Bible Stories for kids” and has a HUGE library of faith-based videos that you can access whenever and wherever you want —on your phone, iPad, computer, or at home on your TV. ​Contact Pastor Brand for information on how to connect for free to RightNow Media.